AS A ‘GAS SAFE’ ACCREDITED COMPANY, WE INSTALL AND SERVICE EVERY TYPE OF COMMERCIAL, INDUSTRIAL AND DOMESTIC GAS SYSTEM. 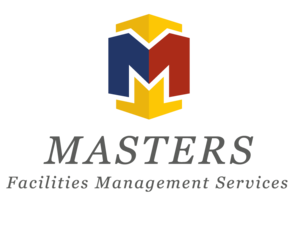 Masters Facilities Management Services are situated in the heart of Bristol, approximately 8 miles from Bristol airport and a short distance from Parson Street and Bristol Meads train stations. Brookgate is situated at the end of South Liberty Lane which is the main route to Masters Facilities Management Services with Bristol City Stadium only a short walk away.